e: 18pt;">Guggul tree resin may stimulate thyroid function and alleviate hypothyroidism; however, human studies are lacking. Stimulate thyroid activity. Guggul has been shown to increase thyroid hormone levels and alleviate hypothyroidism in animals. Commiphora wightii, better known as guggul, is a small, thorny tree native to North Africa, Central Asia, and northern India. Guggul is valued for its thick, yellowish gum resin called guggulu, which is isolated from the tree by tapping the bark. People use this resin to make incense and perfume. More importantly, guggul is utilized by India’s traditional Ayurvedic medicine to help with inflammation, obesity, arthritis, sinus issues, and cardiovascular health. In fact, Guggul is so popular as a medicinal herb that it is overharvested and considered critically endangered. Animal studies have shown that guggul can stimulate the thyroid and even reverse hypothyroidism. Consequently, thyroid supplements frequently include guggul as one of their ingredients. Did you know? Guggul means “one that protects against diseases” in Sanskrit. 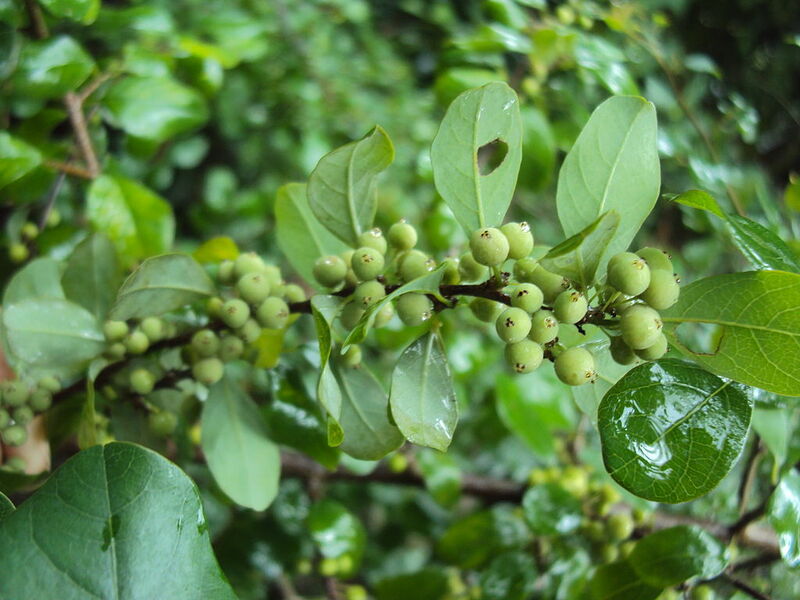 Guggul contains active compounds called guggulsterones. Similar to other phytosterols, guggulsterones have been shown to have a variety of beneficial effects. p>Thyroid supplements frequently include guggul as an ingredient because of its thyroid-stimulatory activity. In particular, guggul supplements help relieve hypothyroidism, a condition characterized by low thyroid hormone levels. Although animal studies back this use of guggul, there is currently no human research on the use of guggul for thyroid health. Did you know? 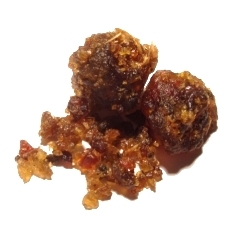 A single guggul tree provides about 250-500 g of resin per collection season. Rodent studies show that guggul can stimulate the thyroid and reverse hypothyroidism. This animal study looked at the effects of guggul on thyroid function. First, the researchers divided 20 female mice into two groups: one receiving saline (placebo) and one receiving guggul extract (0.2 g per kg of body weight) daily for 15 days. Next, they measure their thyroid function. Only the guggul group experienced an increase in T3 levels and the ratio of T3:T4. This animal study examined whether guggul can relieve hypothyroidism. The researchers divided 28 female mice into four groups for 30 days: saline control (placebo), Propylthiouracil (PTU, a drug that causes hypothyroidism), PTU for 15 days plus guggul (200 mg/kg) for another 15 days, and guggul for 15 days only. PTU caused hypothyroidism in both groups, but its effects were reversed in the PTU plus guggul group, resulting in a return to normal thyroid hormone levels. In addition, the guggul-only group experienced an increase in T3. This animal study examined the effects guggulsterone on the thyroid. The researchers divided rats into two groups for 6 days: control and guggulsterone (1 mg per 100 g of body weight). The treated group showed enhanced thyroid function as demonstrated by increased thyroid iodine uptake and enzyme activity. In addition, oxygen uptake in the body also increased, a sign of increased metabolism. Guggul extract. Also known as oleo gum resin, this extract often contains a standardized percentage of guggulsterones. Guggul, 350-750 mg for thyroid health. Guggul supplements may help fight hypothyroidism, but human research is lacking. Animal studies suggest that guggul can help stimulate the thyroid and reverse hypothyroidism. However, it’s difficult to say whether these effects translate to humans because of the lack of clinical research. Most supplements use 350-750 mg doses. Given the lack of human research data, it’s best to follow supplement dosages.